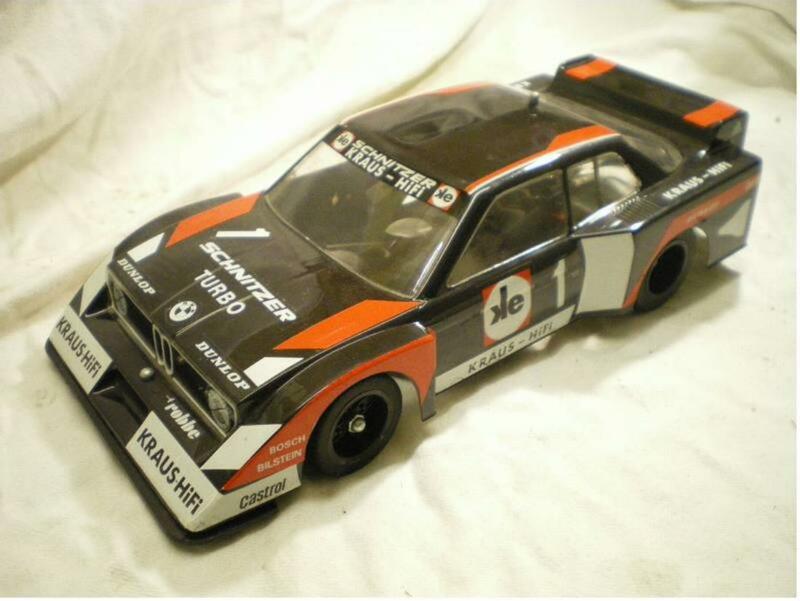 This is a electro car from the early 80's a kyosho Sonic Sports BMW 320. It comes ready painted. 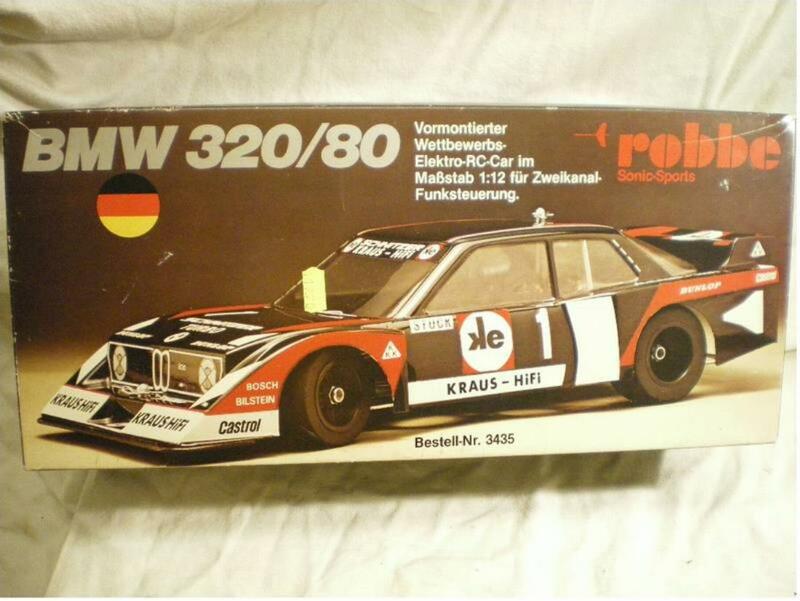 In germany it was sold by Robbe. Size is 1:10 as the most popular cars from this time. 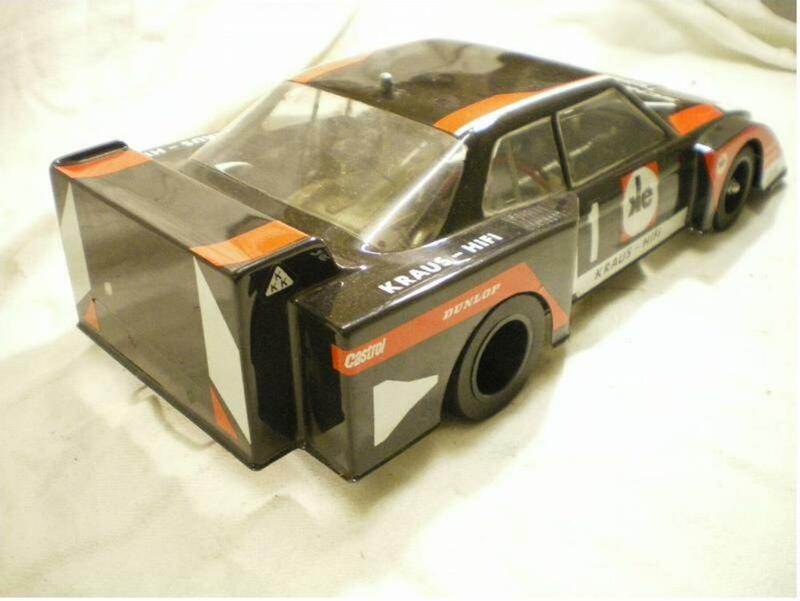 The car is new and complete with box and instructions. 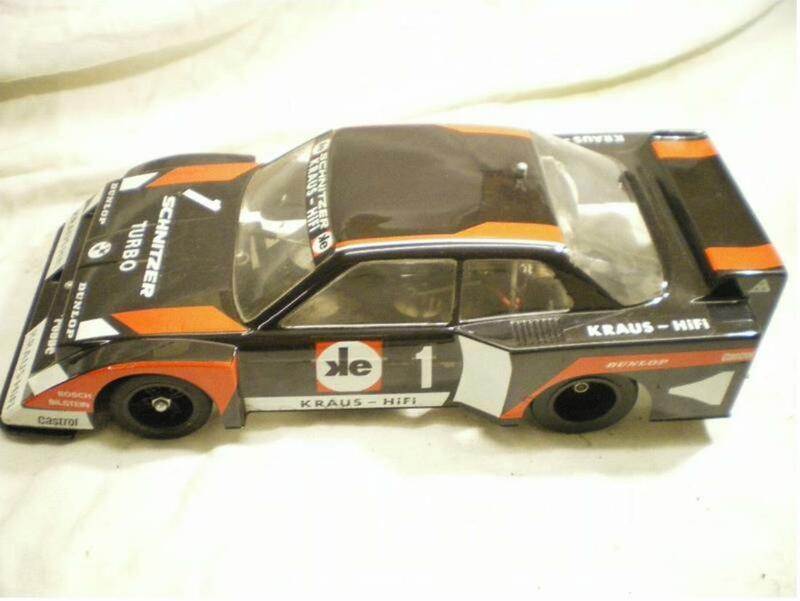 Is that the same body as the Phoenix (Multiplex) BMW 320 from 1981? 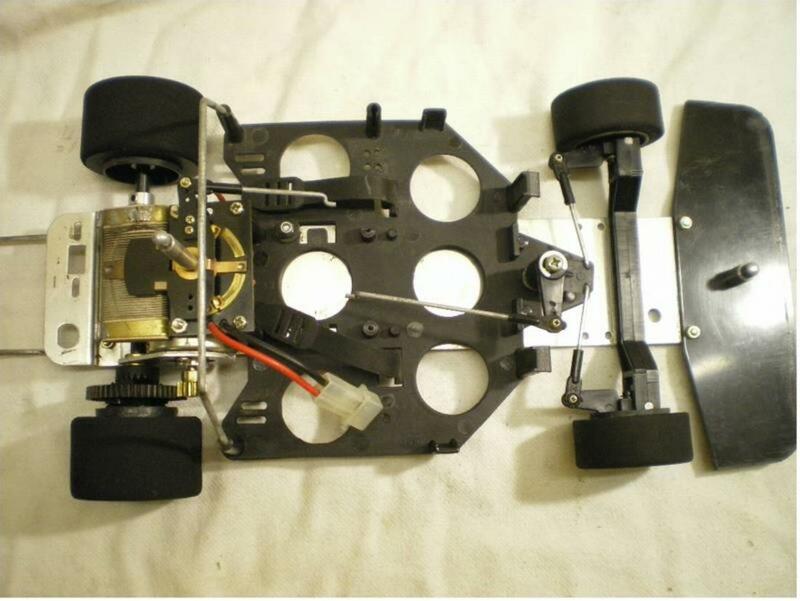 How does it stack up against the Xray on the track?